It’s fall in the South, which means a few things. The humidity has started to lessen and the temperatures started to lower. The students are back in school. And college football season is upon is. No matter what team you root for, the region has so many great college towns with plenty to offer beyond the campus. 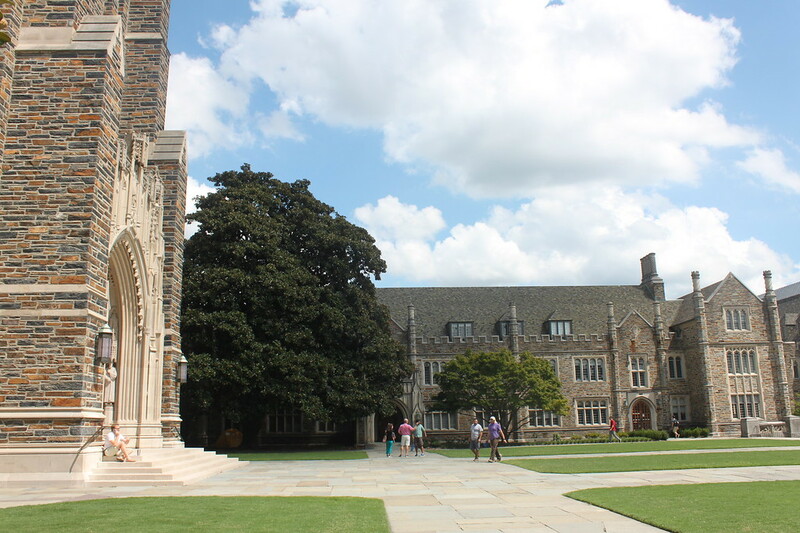 Durham is one such, home to Duke University. A part of the greater “Triangle,” with Raleigh and Chapel Hill, the city is equal parts college town and independent city. Spend equal amounts of time near campus and downtown during your visit. There’s no shortage of things to do in Durham beyond the sporting events at Duke University. 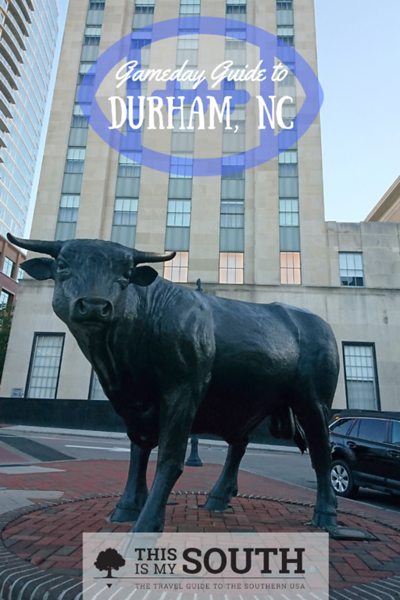 The Bull City always has something going on, including concerts, performances, and festivals. Favorite annual events include Moogfest, Bull City Food & Beer Experience, and North Carolina Pride. Sarah P. Duke Gardens– Wander the 55-acre grounds on the Duke University campus that include native species like the Venus fly trap and an Asian arboretum. It first opened in 1934 in honor of the wife of benefactor Benjamin N. Duke. Duke Lemur Center– Relocated in 1966 from Yale University, the primate center features over 200 of the animals, making it the world’s largest and most diverse population of lemurs outside their native Madagascar. The facility is open to tours by appointment. American Tobacco Campus– This historic district is made up of buildings formerly used by the tobacco industry, including warehouses and offices. Today, it has restaurants, stores, and offices, including the headquarters of Burt’s Bees. 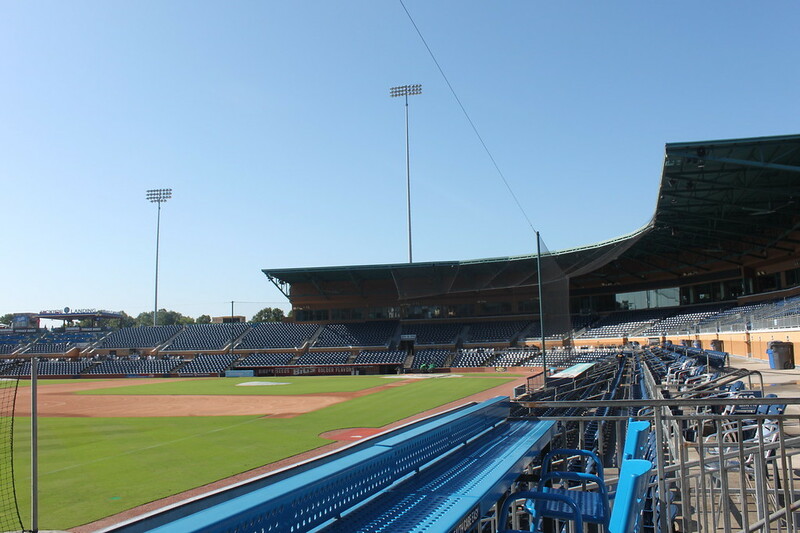 Durham Bulls– The beloved minor league baseball team is best associated with the film Bull Durham, but you can catch a real game at their downtown stadium. They also produce their own beer. Nasher Museum of Art– Also at Duke University, this art museum features work from the modern South, Africa, early America, Europe, and Mesoamerica. Highlights include works by official White House portraitists Amy Sherald and Kehinde Wiley. It’s free to visit on Thursdays. Eno Rock Quarry– Within Eno River State Park, this former quarry site is popular for swimming, hiking, and biking. Duke Basketball Museum and Sports Hall of Fame– Sports fans can visit the home of the legendary basketball team as well as learn about the legacy of coaches, players, and trophies from over the years. Duke Homestead– The historic site commemorates where Washington Duke founded the American Tobacco Company and lived with his family before the Civil War. Today it’s been restored as a living history museum. 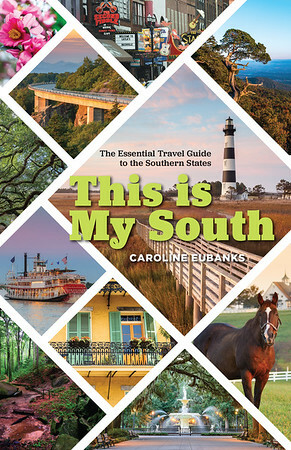 Shopping- Browse the downtown shops for souvenirs and gifts, including books at Letters and Regulator Books, secondhand and vintage clothing at Scrap Exchange and Dolly’s Vintage, and gifts at Carolina Soul, Chet Miller, and Runaway. Named the South’s Tastiest Town by Southern Living and the food capital of the South by the New York Post, there are some fantastic things happening in Durham’s restaurant scene. Instead of big name chains, you’ll find almost exclusively local eateries for all palates and budgets. Jack Tar and the Colonel’s Daughter– Named for the former hotel it inhabits, this restaurant has midcentury diner decor and a menu of breakfast all day. They also make pastries and doughnuts as well as cocktails and sandwiches. Cocoa Cinnamon– Durham’s original coffee shop chain has three unique locations, inspired by a different culture. They roast their own coffee for signature lattes and have a menu of small bites like pastries and churros. Elmo’s Diner– This classic Southern diner near the Duke East Campus has been around for over two decades. The menu has omelettes, french toast, and pancakes as well as salads, burgers, and heartier entrees. Monuts– For funky from-scratch doughnuts, visit this former farmers market stall turned successful bakery. They also have breakfast plates and sandwiches, along with coffee, beer, and cocktails. Happy + Hale– The health conscious chain started right here in the Triangle with bowls made up of ingredients like ahi tuna, falafel, and quinoa. They also have all day breakfast items, like the popular avocado toast, and juices and smoothies. Taqueria la Vaquita– For authentic Mexican fare not far from the Duke campus, enjoy well-known items like tostadas, empanadas, and burritos along with tortas, tacos, and plate meals. Pair with Mexican sodas or traditional drinks. Bull City Burger and Brewery– Pasture raised beef burgers with beer brewed in-house is what makes this one of Durham’s most popular restaurants. Build your own with their toppings or choose one of their creations. The Pit– While originally from Raleigh, this North Carolina style barbecue is a can’t miss in Durham’s Central Park District. In addition to all sorts of meat, the menu includes Brunswick stew, fried green tomatoes, and fried pimento cheese. 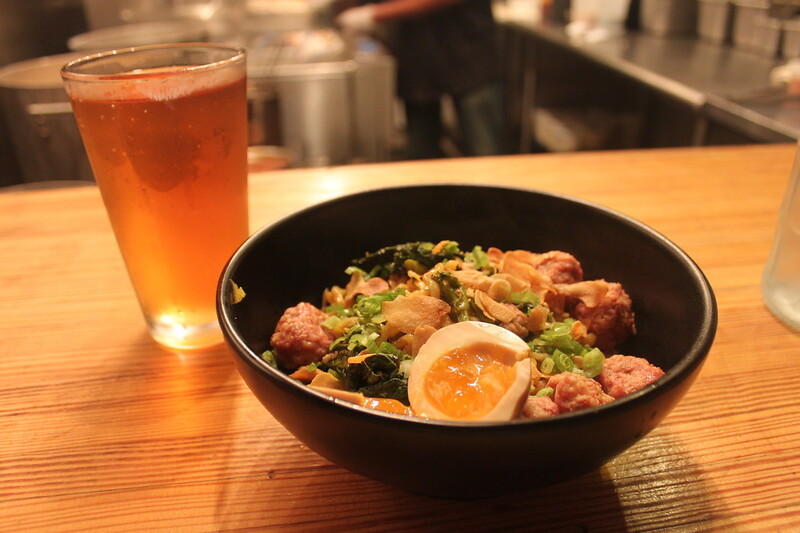 Dashi– Choose from ramen or izakaya small plates at this authentic Japanese restaurant downtown. They also have late night bites and a selection of Japanese and American beers, sakes, and whiskeys. 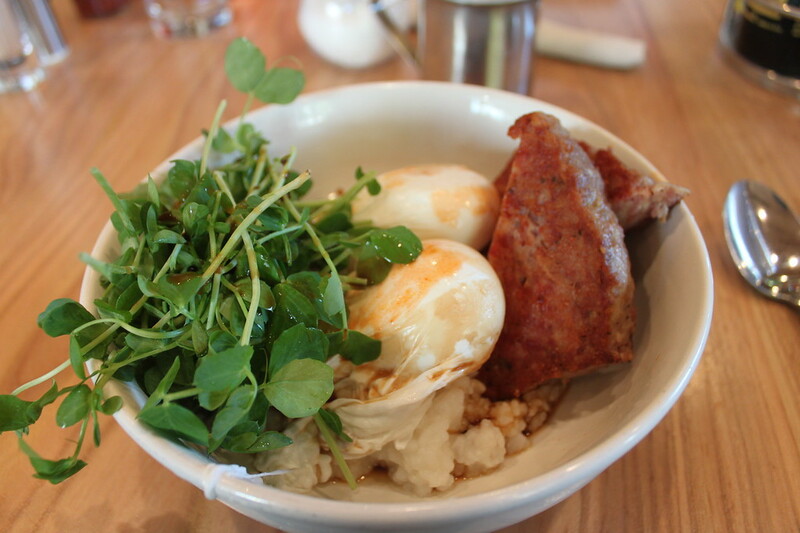 M Kokko– Similarly, this Korean eatery focuses on chicken with dumplings, noodles, and rice dishes. Daily specials incorporate other flavors like Vietnamese bun cha and Southern fried chicken sandwiches. Guglhupf– Open since 1998, this authentic German restaurant has pastries for breakfast, casual cafe fare for lunch, and traditional biergarten dishes for dinner. Chow down on bratwursts, potato dumplings, and schnitzel with German beers. Piedmont– Inspired by the farms of the region, their menu reimagines Southern fare along with North Carolina beers, an award-winning wine list, and impressive cocktail program. After you’ve had your fill of the college campus and football stadium, make your way downtown for even more fun. You’ll find both sports bars swarming with coeds and upscale local spots. Breweries- Like in the rest of the state, Durham has plenty of craft beer and breweries. In addition to Bull City, there’s Fullsteam, Ponysaurus, Durty Bull, and Bull City Ciderworks. Durham Distillery– This local distillery makes one of the region’s best craft gins along with cucumber vodka and flavored liqueurs. Come by for tours and tastings every weekend. 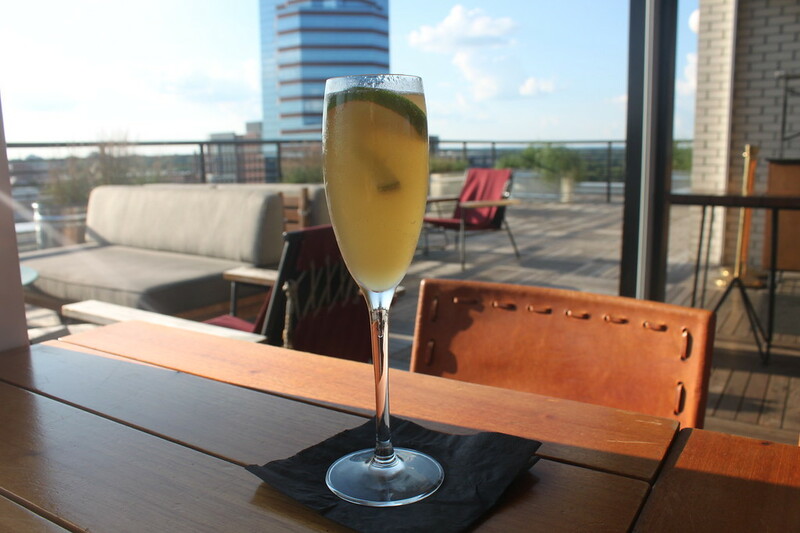 The Roof at The Durham– See the best views in town from the rooftop bar and restaurant at this chic boutique hotel. Open year-round, there’s cocktails, wine, and beer, along with live music on some nights. Bar Brunello– The neighborhood wine bar is steps away from the American Tobacco campus. Share a charcuterie plate with friends along with a bottle of wine from France, Italy, and California. They also offer wine classes. Alley Twenty Six– This cocktail lounge, which makes its own cocktail mixes, has unique concoctions for every type of liquor. There are also late night bites and wine. Live music- Catch a band at one of the local venues, including Motorco Music Hall, The Blue Note Grill, The Pinhook, and the Carolina Theatre. There are plenty of well-known chains, especially near campus, but downtown Durham also has some boutique options. Book your stay well in advance if you’re visiting during a game weekend. Unscripted Durham– This midcentury stylish hotel has a rooftop pool, weekend events, multiple restaurants, and graffiti-inspired artwork throughout the property. Rooms also have accents by Jonathan Adler (review here). 21c Museum Hotel Durham– The museum hotel chain has a location in a former bank building, complete with galleries, sleek rooms with Nespresso machines, an in-house restaurant, and their iconic penguin statues. The Durham Hotel– Another trendy midcentury-inspired hotel, this one has a rooftop bar as well as one of the best restaurants in town. 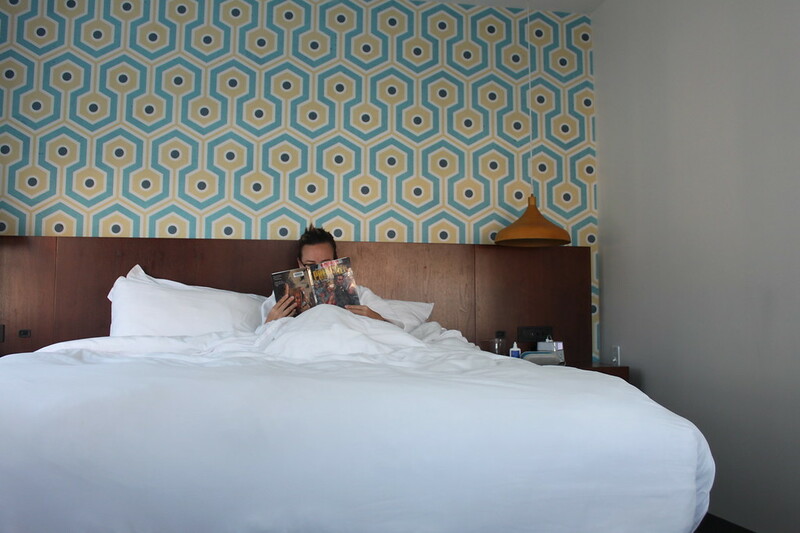 Rooms have colorful accents and amenities like plush bathrobes. Washington Duke Inn– Close to the Duke campus, this inn has amenities like a golf course, three onsite restaurants, flatscreen televisions, and an indoor pool. Camping- There are a number of campsites nearby for tents and RVs, including at Eno River State Park. 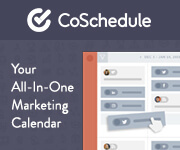 Airbnb– Stay in a downtown house to be in the heart of the action with a local experience. My stay was assisted by Durham Convention and Visitors Bureau and Unscripted Durham.